Private Sector Representative in the Senate Christopher DeAllie’s recent remarks in Parliament, lamenting on the current state of the nutmeg industry, was not well received by the Chairman of the Grenada Cooperative Nutmeg Association (GCNA), Leo Cato. 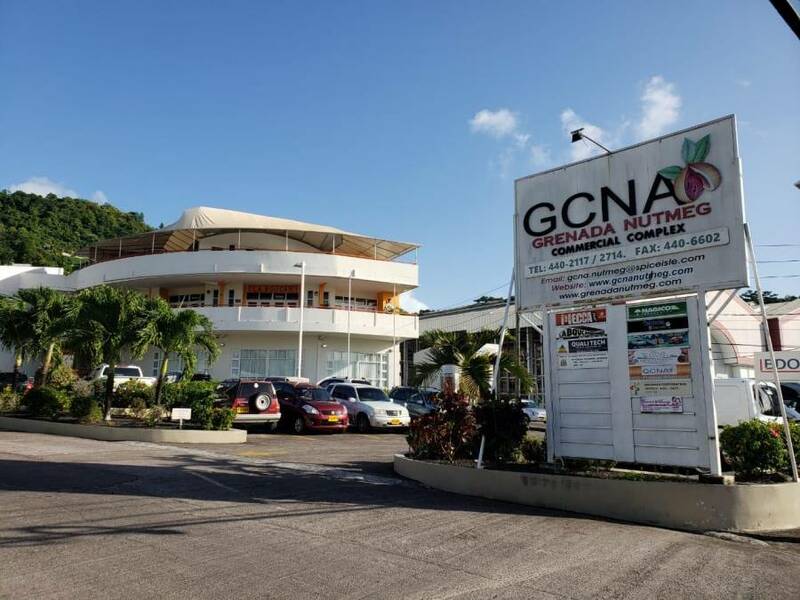 During the GCNA’s Annual General Meeting on 14 December, Cato announced that a surplus of $1.4 million was achieved for the financial period July 2017 to June 2018, but in the same breath spoke strongly against and condemned the remarks made by Senator De Allie who is known to publicly voice his opinion on the operations of the GCNA. Cato said his statement challenging the competence of farmers to manage the GCNA is a gross disrespect to the nation’s farmers. “The honourable senator seemed to imply and inferred in his statements that the nutmeg farmers of Grenada are not competent enough to run the association… by his statement literally said that the board was full of clueless people.” The GCNA’s chairman challenged De Allie to do his due diligence on the board of the GCNA to be better informed. The GCNA board and farmers are calling on Senator Christopher De Allie to issue a public apology on the issue and to retract his statement. Meanwhile, the GCNA was proud to highlight within its report, several achievements for the year under review, which included increases in the price for ground nutmeg, number 1 and number 2 mace, implementation of the farm labour support programme, increase in rental income of the GCNA building, and ongoing efforts to become HACCP certified. Cato in his address to farmers outlined several areas that will refute the claims made by De Allie that the board is incapable of handling the affairs of the GCNA. He made the case that despite the low price for nutmeg on the European market which fell from $7,400 per ton to $6,900 per ton, the board has been able to maintain a surplus through implementing a series of cost-cutting measures and the sourcing of alternative markets. According to the GCNA report, as much as $10,000 per ton for nutmeg was received in alternative markets, as mentioned in the report of the sale of mace to India and nutmeg to a company in Norway which was said to have last bought Grenada’s nutmeg in the mid-70s.